The People In My Head: Storage Bag Crow and Skelly Truck. Storage Bag Crow and Skelly Truck. 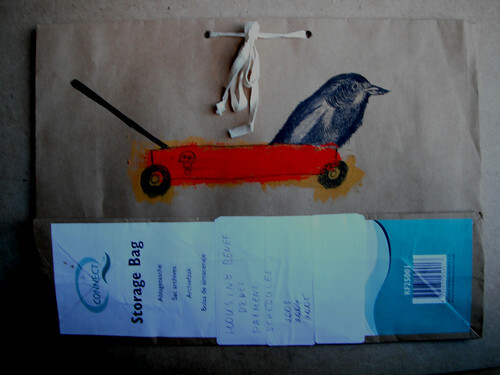 Storage Bag Crow and Skelly Truck., a photo by The People In My Head on Flickr.